British singer/songwriter James Arthur has signed a new deal with Columbia Records and will release his upcoming sophomore album in 2016. The Sony Music imprint is also home to artists including Beyonce, Celine Dion, John Legend, Little Mix, One Direction, Madeon, Rita Ora, LunchMoney Lewis, Calvin Harris, Hozier, Dej Loaf, and Alex & Sierra. Furthermore, the album spawned contributions from Richard Stannard (“Lie Down”), Naughty Boy (“Certain Things”), Salaam Remi (“New Tattoo”), Da Internz (“Suicide”) and Claude Kelly (“Is This Love?”). Watch the music video for “Recovery” below. The Norwegian singer/songwriter posted the visual clip for “Aliens (her er jeg)” to her official Vevo page on Thursday (January 08, 2015). “Aliens (her er jeg)” was produced by Steve Mac, who also teamed with Wroldsen on songs performed by Shakira (“Empire”), Cover Drive (“That Girl”), The Wanted (“I Found You”) and Little Mix (“We Are Who We Are”). On the songwriting front, Wroldsen recently co-penned “Lullaby” for British rapper Professor Green. The Tori Kelly-featuring / Chris Loco-produced track peaked to number four on the UK Singles Chart. Her resume also includes works for Britney Spears (“He About to Lose Me”), Leona Lewis (“My Hands”), Cher Lloyd (“Bind Your Love”), Madison Beer (“Melodies”), James Arthur (“Recovery”) and Shontelle (“Impossible”). Watch the music video for “Aliens (her er jeg)” below. 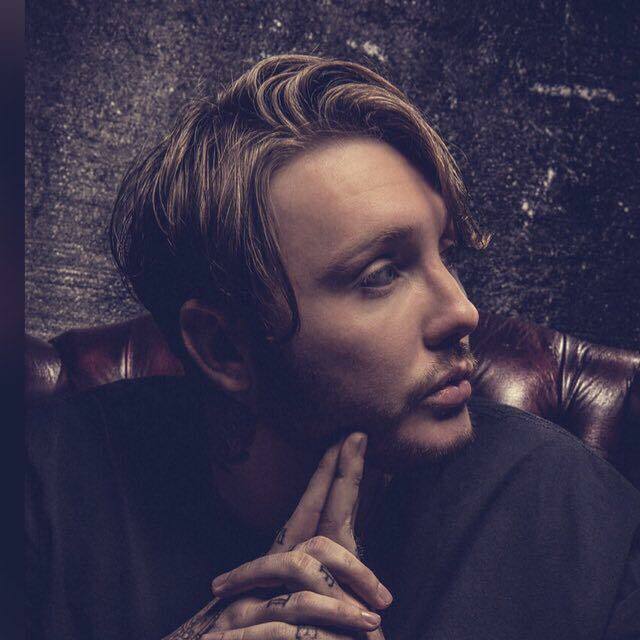 James Arthur has released the music video for his new single online. “Get Down” is lifted from the British singer/songwriter’s self-titled album with Sony Music Entertainment / Simco Limited / Syco Music. The track was co-written by James Arthur along with Jonny Coffer and Wayne Hector, whose credits include “Favorite Scars” by Cher [Warner Bros. Records] and “Big When I Was Little” by Eliza Doolittle [Parlophone Records]. Production duties were handled by Mojam’s James Murray and Mustafa Omer, who are also responsible for Naughty Boy’s “La La La” [Virgin EMI Records] and Tinie Tempah’s “A Heart Can Save the World” [Parlophone Records]. “Get Down” – available for download from March 7 via iTunes – follows previous singles “Impossible,” “You’re Nobody ‘Til Somebody Loves You” and “Recovery,” which peaked at number nineteen on the official UK singles chart. Watch the music video for “Get Down” below. 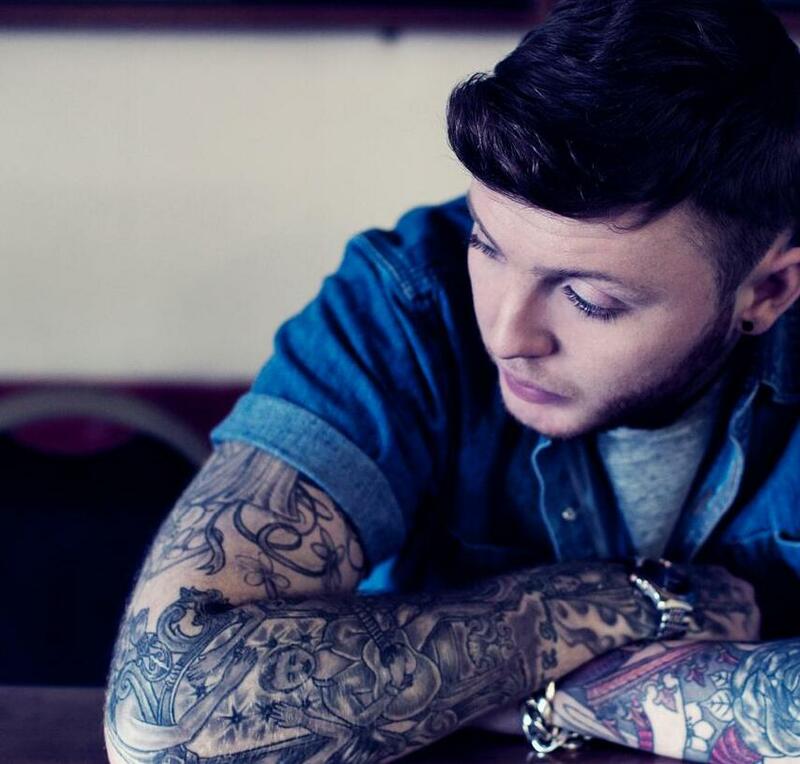 James Arthur has announced the details for his new single. The British singer/songwriter christened “Get Down” as the fourth promotional single from his self-titled album, out now via Simco Limited / Syco Music. The track was written by James Arthur along with Wayne Hector (Craig David, Ella Henderson), Jonny Coffer (Fantasia Barrino, Tinie Tempah) and Mojam: Mustafa Omer & James Murray (Emeli Sande, Tanika Bailey). Among the other musicians backing Arthur on the album – which includes previous singles “Impossible” and “Recovery” – are Salaam Remi, Da Internz, Richard Stannard, Steve Robson, TMS, and Naughty Boy. Watch an acoustic performance of “Get Down” below. James Arthur is out with the music video for his new single online. “Recovery” – produced by Tiago Carvalho and TMS – marks the third promotional single from the British singer/songwriter’s self-titled debut album, out now via Sony Music Entertainment / Simco Limited / Syco Music. The track was co-written by Ask Embla’s vocalist Ina Wroldsen, whose recent credits include “Melodies” by Madison Beer [Island Records] and “We Are Who We Are” by Little Mix [Columbia Records]. Among the other musicians backing Arthur on the LP – which features previous singles “Impossible” and “You’re Nobody Til Somebody Loves You” – are Salaam Remi, Da Internz, and Richard “Biff” Stannard. Watch the music video for “Recovery” – now available for download via iTunes and all other digital outlets – below. James Arthur has announced the details of his new single. “Recovery” marks the third promotional single from the British singer/songwriter’s self-titled album, out now via Simco Limited / Syco Music. The track was co-written by Ina Wroldsen of Ask Embla, whose credits include “Twilight” by Cover Drive [Polydor Records], “My Hands” by Leona Lewis [Syco Music] and “He About to Lose Me” by Britney Spears [RCA Records]. Production duties were handled by Tiago Carvalho along with Peter Kelleher, Thomas Barnes and Ben Kohn of TMS, who are also responsible for “I Like It” by JLS [RCA Records] and “Melodies” by Madison Beer [Island Records]. Arthur’s previous single, “You’re Nobody Til’ Somebody Loves You,” debuted at number two on the UK Singles Chart. 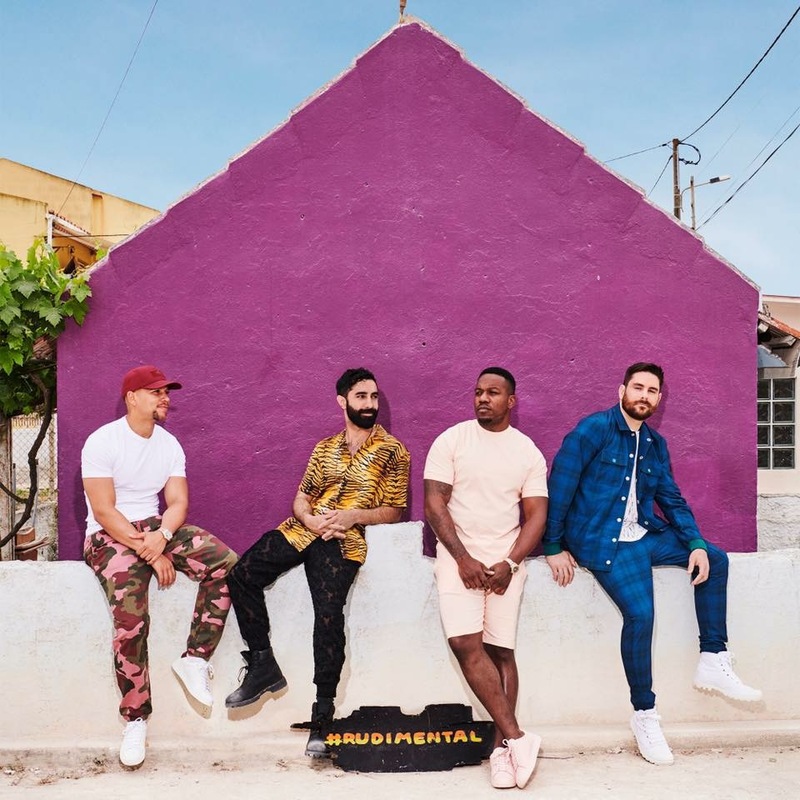 Hit debut LP boasts further productions Salaam Remi (Usher, Jordin Sparks), Richard “Biff” Stannard (Gabrielle, Kylie Minogue), Naughty Boy (Emeli Sande, Alesha Dixon) and Steve Robson (Olly Murs, Eliza Doolittle). Watch a live performance of “Recovery” below.